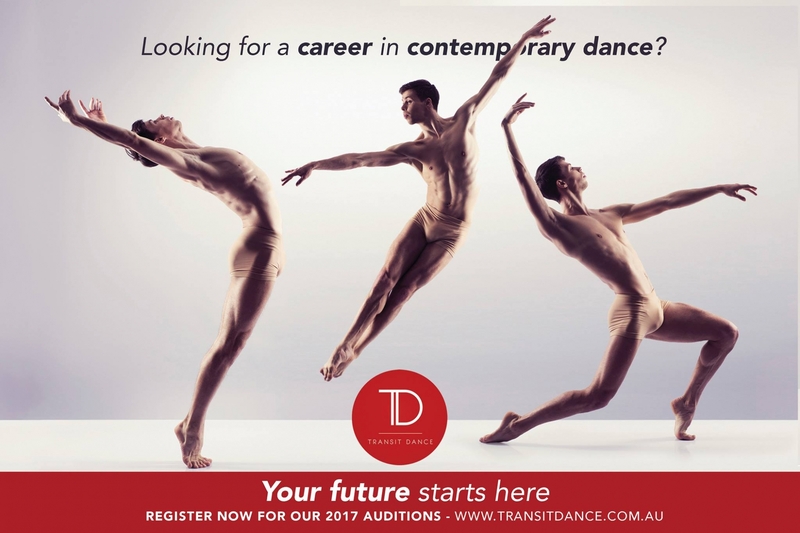 ​Transit Dance faculty member & Transit Dance Company member Jayden Hicks is coming to Perth for 1 day this November for a special Origins Interstate Contemporary Extension Program (ICEP) workshop. Jayden is a Green Room Award Nominated contemporary dancer based Melbourne. 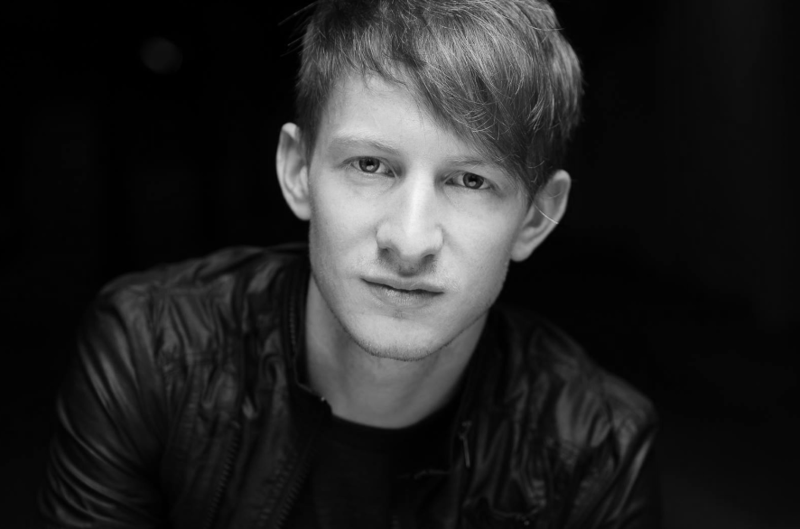 His dance company credits include Melbourne Ballet Company, Quirky Productions, RickStix, Collaboration The Project and Vertical Shadows. Jayden is currently a principal artist for Transit Dance Company under the direction of Paul Malek, and featured in the critically acclaimed BOYZ (2016) and Yours Truly (2013/16). Jayden recently choreographed the sell out Australian premiere of The Colour Purple for Stage Art and Path for Origins Dance Company. Jayden is also one of the esteemed jury members of the new Dance Architect award.